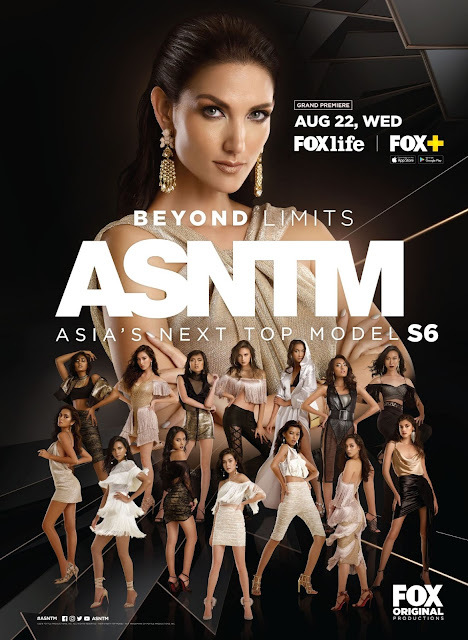 Home / Asia’s Next Top Model / entertainment / TV show / Are You Ready for the Asia’s Next Top Model Season 6? Are You Ready for the Asia’s Next Top Model Season 6? “Last season, we saw such a strong response from the AsNTM fanbase, especially in support of our Filipina models. Maureen really won the hearts of the people here and we’re sure the two girls representing the Philippines this season will do the same,” said Charo Espedido, FOX Networks Group Philippines Head of Marketing.